Filter Project USA is the information provider of a variety of machines for stone dust treatment. Some of the equipment is described here. You can learn more by exploring the website and checking out the various areas. The stone fabrication industry produces dust from all sorts of material. Fabricators produce dust from natural stone such as granite, marble, and quartzite. Dry dust collection is one way that stone fabricators keep the work environment as free from dust as possible. 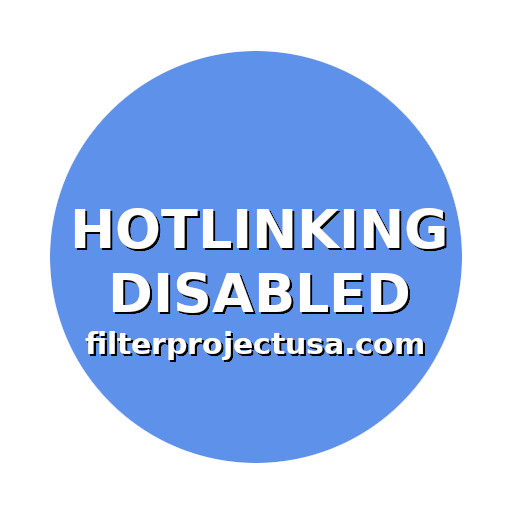 Therefore, Filter Project USA supplies information about dry dust collection equipment. Another option for removing stone dust from the work environment is wet dust collection. Stone dust from engineered stone and natural stone is collected and removed by using water filtration. Along with dry dust and wet dust collection, fabricators utilize sludge dehydration separating stone particles from water is an important part of the stone waste disposal process. As a result, our site has an area dedicated to sludge dehydration and the equipment used for this. Wastewater treatment plants are machines that handle water recycling that is a necessary part of the stone fabrication industry. Utilizing a water treatment plant, stone fabrication professionals realize the benefits of operating the fabrication shop in an environment with reduced stone dust. Additionally, lower water costs are another pleasing result of water treatment plants.